You can purchase the new innovative thermal imaging complex on the basis of the inexpensive infrared camera BALTECH TR-01800 and the BALTECH Expert software for the thermal image analysis at a special price. The inexpensive infrared camera BALTECH TR-01800 is a leader among all the infrared cameras ThermaRed Series. The uncooled microbolometer 640х480 pixels provides the best quality of the thermal images, and the built-in 5.0 megapixel digital camera ensures crisp pictures of the monitored object. The unique function Picture in Picture (PIP) generates the infrared and visual images of the monitored object on a single picture. 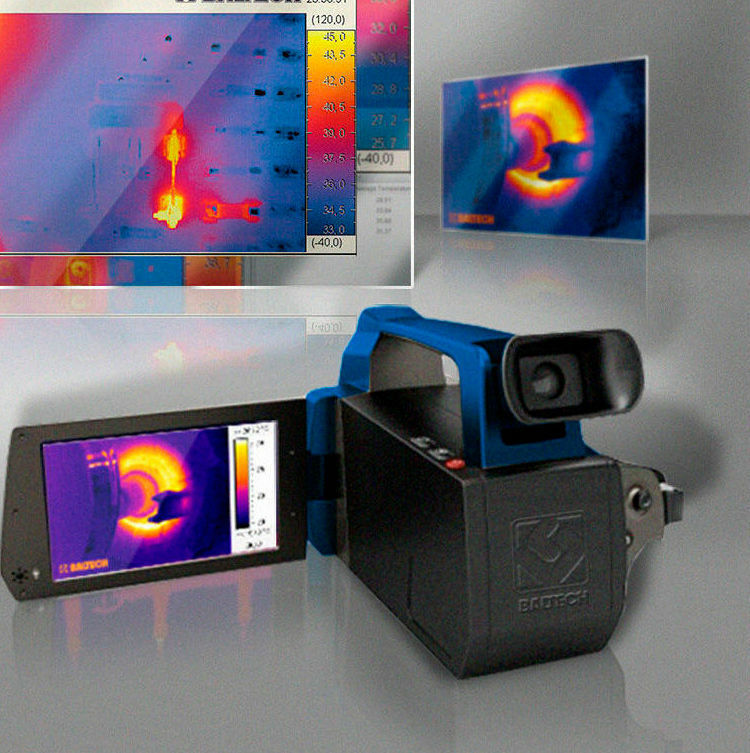 A user friendly menu, excellent image quality, ergonomics and intuitive operation of the inexpensive infrared camera BALTECH TR-01800 0- all of this made us the leader in the thermography. 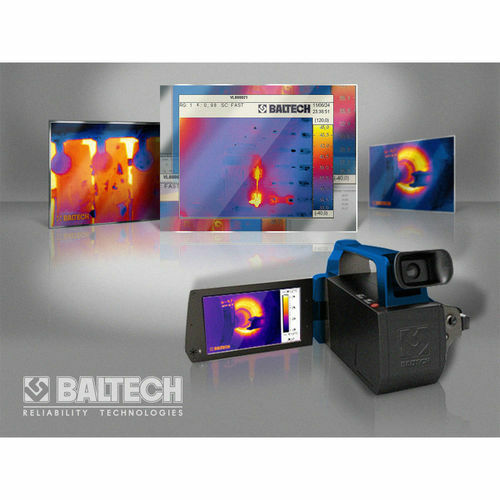 You can purchase the infrared camera BALTECH TR-01800 and receive the free training TOP-104 “Thermography. Foundations of the non-destructive thermal monitoring” at our training centre. Our service centre provides the lifetime maintenance for all the BALTECH systems and accessories.